Poor spatial vision is often caused by a gradual increase in light scatter, and it is important to know how much as large amounts cause ‘disability glare’ which is characterised by visual discomfort and the failure to see fine spatial detail in low contrast environments. 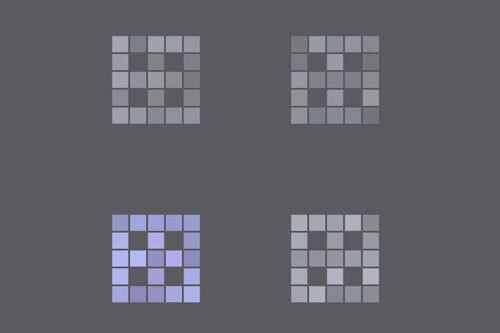 What is unique about Light Scatter? 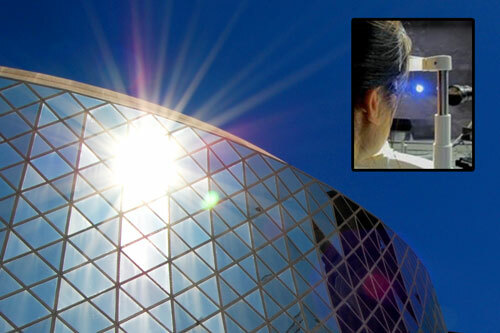 Unlike similar available tests, City’s unique Light Scatter test uses an increased number of scatter rings to measure both the amount and angular distribution of scattered light in the eyes, and is totally non invasive and easy to use. This is more common in older eyes for which night driving can be uncomfortable or difficult. Equally if bright lights distort your vision, it is recommended that you take this test. It is also relevant for those in the transport industry. 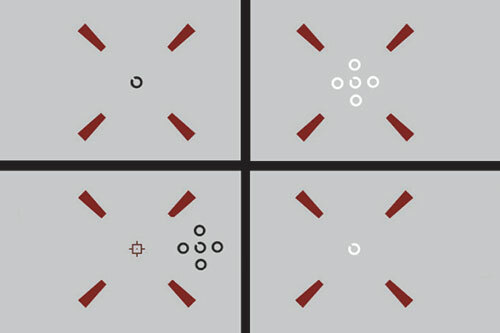 An Acuity Plus test as well as a Light Scatter test may be recommended as well in order to clarify results by separating increased high order aberrations and residual refractive errors from scattered light.